Measurements:B. 33" W. 22 1/2" H. 34"
Aya is a normal high school girl, well at least until her birthday. An ancient and powerful tennyo has been reborn within her, and she soon finds herself being hunted down by her family. She unwillingly transforms into Ceres, the tennyo resting in her subconscious, who is determined to destroy the Mikage family and get her hagoromo back. 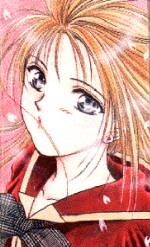 Aya goes through many obstacles in order to obtain happiness with the man she loves, Tooya. Ceres is the tennyo reborn in the body of Aya. She seeks revenge against the man who stole her hagoromo. 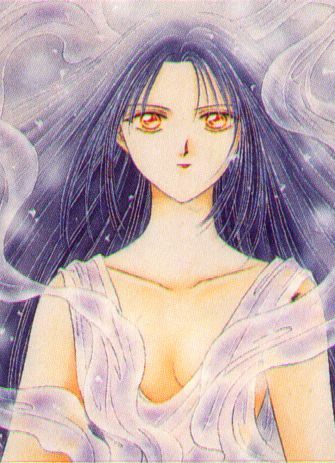 She wants to destroy the Mikage family, especially Aki, for the man who stole her hagoromo has been reborn into him. 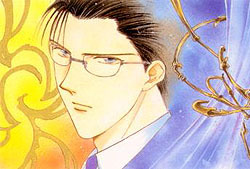 Tooya is the man hired to watch over Aya; and who falls in love with her in the process. He has an aura of mystery around him for he appears to have lost his memory, which is why he joins Kagami because he believes that the Mikages can help restore his memory. 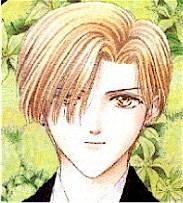 He seems to have a cold exterior which only Aya can get through and is very weak in expressing his feelings toward her. 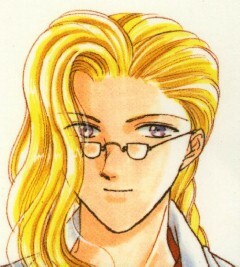 Aki is Aya's older twin brother; who unknowingly possesses the ego of the man who stole Ceres' hagoromo. He is a very caring brother, but when the man's ego starts to surface,he turns into a jealous, violent man who will do anything to get Ceres (Aya) back. 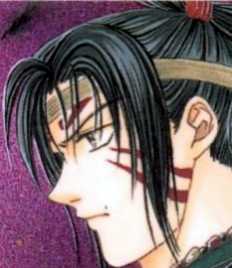 Shiso is the man who stole the hagoromo from Ceres. He is inside of Aki's ego. Mad with rage, Shiso wants Ceres (his wife)back, and is willing to stop at nothing to achieve this. 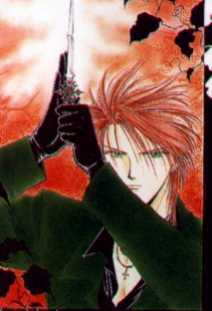 Yuhi lives with his older sister-in-law Suzumi and is in charge of protecting Aya and in the process ends up falling in love with her. 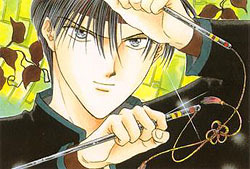 Yuhi is a master chef and uses chopsticks when he fights and tends to jump to conclusions. 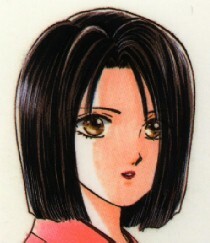 Suzumi also has tennyo blood, which helped her sense Aya in danger. She rescued Aya and took her into the Aogiri home after Ceres emerged and Aya has stayed with her and Yuhi since. Specialty: Fluent in twelve languages. Kagami is Aya and Aki's cousin and director of the C-Project conducted by Mikage International who wants to capture aya for study and because he has special feelings toward Ceres. Shuro is one of the singers from a band called GeSANG who is actually a girl but looks like a guy and also has tennyo blood flowing in her body. 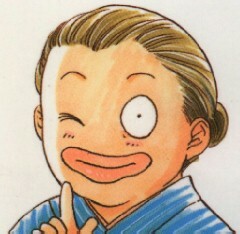 She is the Aogiri's servant but it very close to them. She is the total comedic relief which explains her..um.. unique looks. She's a maniac when it comes to driving, almost killing Yuhi a couple of times. She has pretty much a one-track mind and has a crush on Toya!